your loved ones will dine in an elegant and relaxing environment. 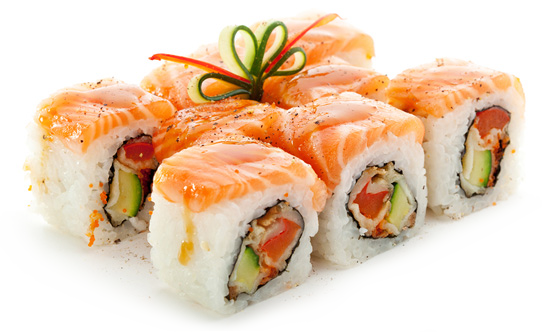 Oyaki Sushi is the dining concept of our experienced international sushi chef, business partner and creative team. 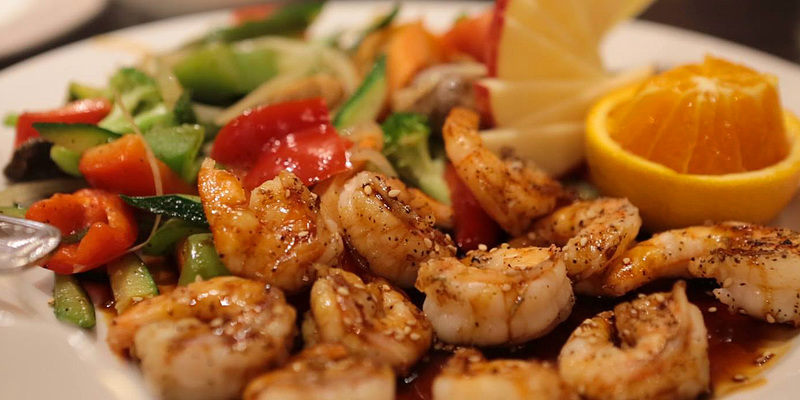 Conveniently located in Dearborn Heights, we source local, fresh ingredients to create a dazzling menu selection, specializing in Japanese contemporary and classic dishes. 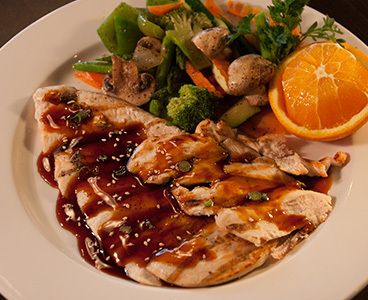 Let our friendly, experienced staff members serve you in our newly redesigned restaurant. 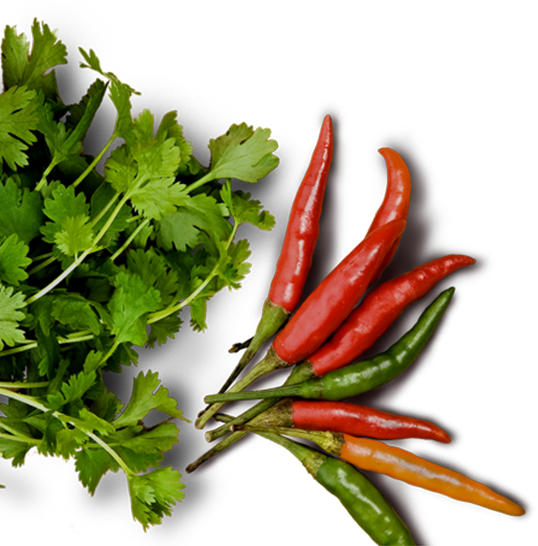 We have created a huge menu to satisfy all your cravings, Here are some of our most popular dishes we recommend you try! 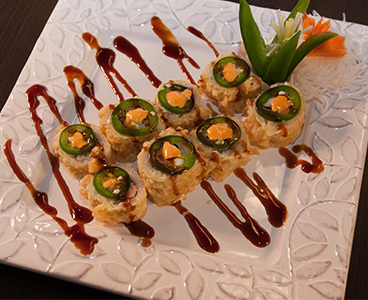 "We come here often it's probably one of my favorite sushi places to eat in the Dearborn area, it's spacious, clean and friendly. 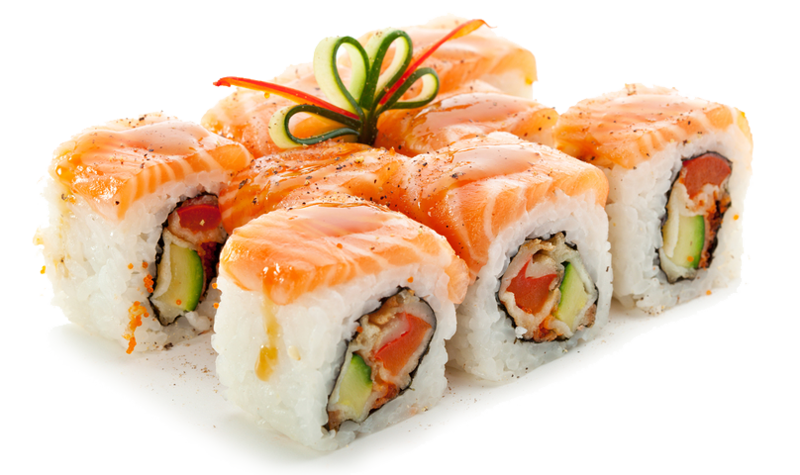 And the sushi is always delicious! 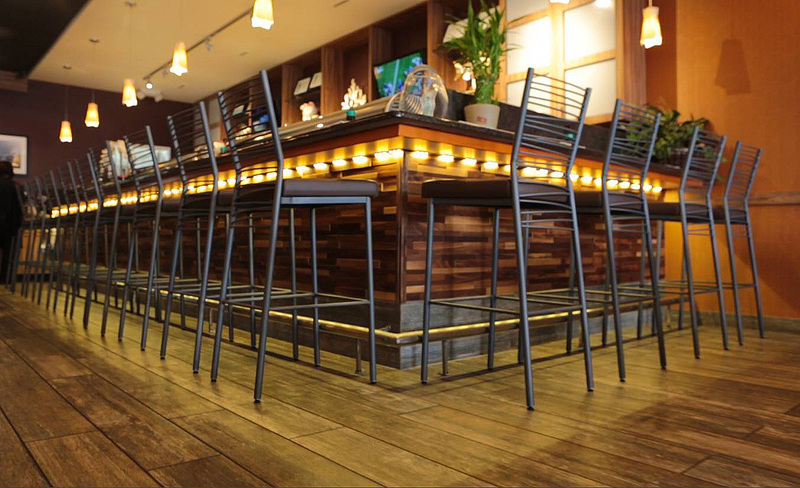 The wait staff is very attentive and pleasant." 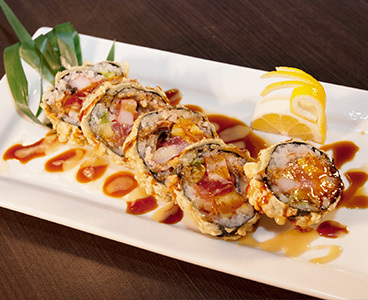 "This is one of the best sushi restaurants in the metro Detroit area. Everything about this place is off the charts. From food, to service they truly know what they're doing. Went with my friends for a late night dinner and boy was it worth it." "The best sushi place in town hands down, they have a spicy crab salad with a peanut dressing that is so good I have to get it once a week at least, then since they have halal they have a chicken teriyaki that is cooked to perfection so thin and tender you can't find this any place else, their sushi is great as well!" 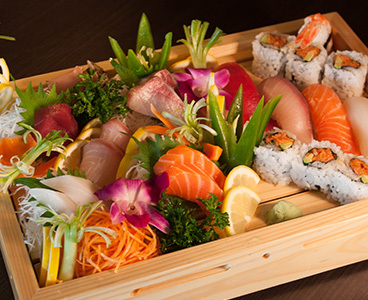 "This is the best Sushi restaurant in MI by far. I was there with my family and really enjoyed the food and the service. 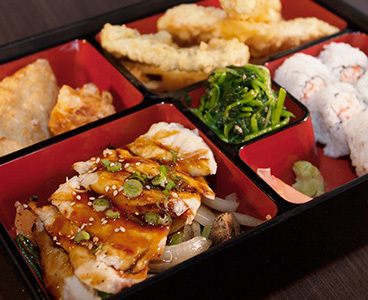 The good news that everyone order something different so we could share. My little one loved the Mochi ice cream while older one loved the sushi." 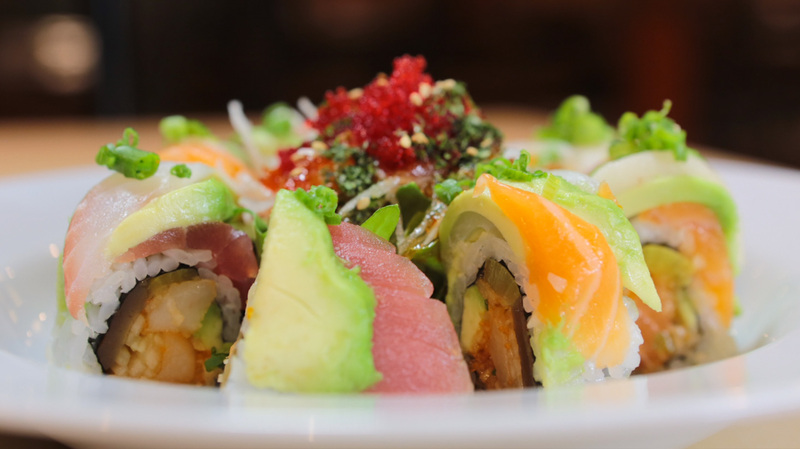 "Oyaki sushi was special in every way possible. 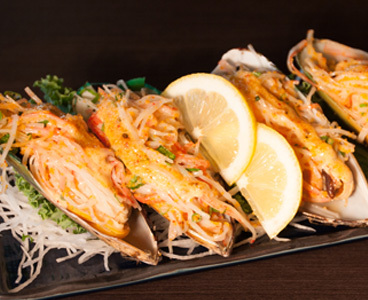 We searched for top sushi places near us, and Oyaki was the first to come up. When we walked in, we were amazed at the atmosphere of Oyaki, it was causal and fancy at the same time. After placing our order, we didn't have to wait long for our FRESH sushi. Overall this definitely the best Sushi Restaurant in the Detroit Area that I've ever visited. A Must try for all." Copy rights reserved. Oyaki Sushi 2019.